Try the VIN for the truck linked below, it's a loaded 502A. It appears to be in the FordParts.com system. 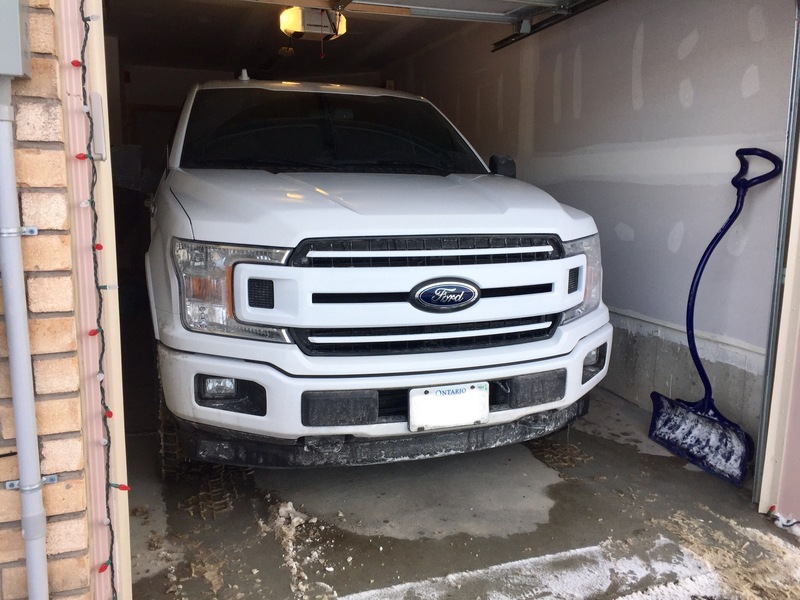 Looks like the same 9-inch emblem as before, I installed a 13-inch Super Duty emblem on my Raptor replica grille. I'm excited for this thread. 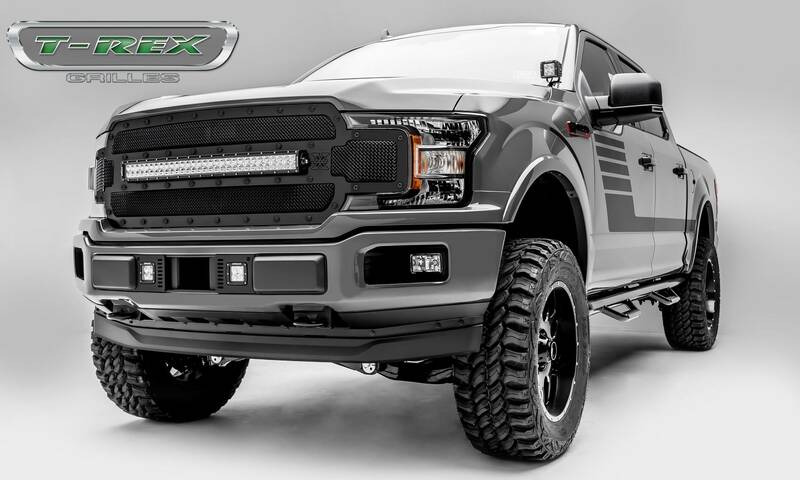 Personally, I was torn on buying an 18 vs a 17 because I really like the looks of the Raptor grille on the 15-17's and then I saw the 18 Raptor wasn't changing. 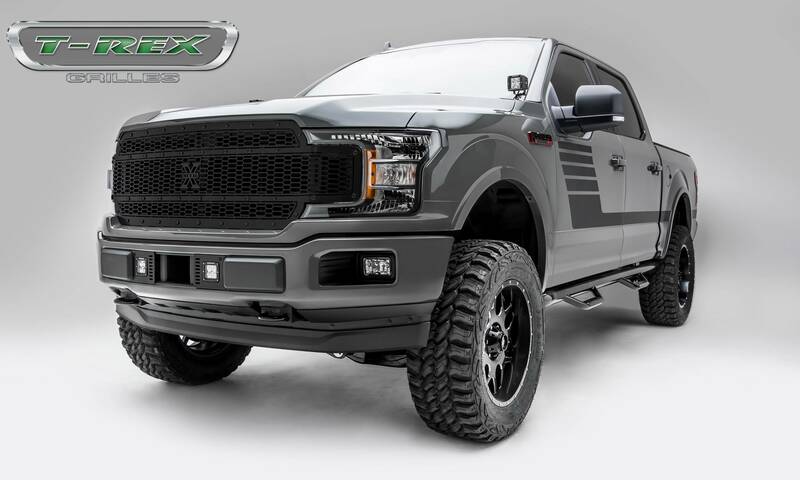 Ultimately, I went with the 18 XLT and I really wanted that honeycomb grille. In the end, I couldn't really justify spending the extra $ on the SE because I didn't care for the hockey stick decals and would just peel them off. Considered the STX but I liked how the XLT was optioned. Figured I could just pick up an SE grill and swap it out. It's not a Raptor grille, but I think it's the next best thing. 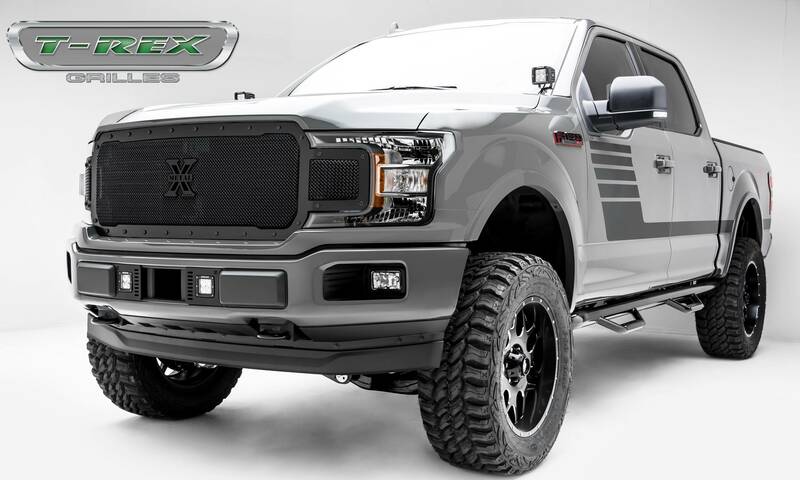 I'm thinking of swapping my 2018 Sport Grill to a STX Grill, anyone done the swap? Any parts needed besides the STX Grill? (Is the Emblem, hardware, etc. needed)? 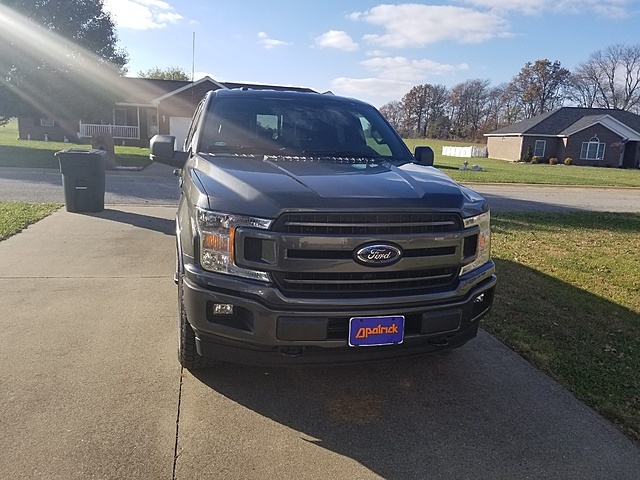 I was thinking about going with the STX grill at first and even had dealer quote me a price but the more I looked at the sport grill the more I like it. I like the sport grill...I may like the lariat a tad more but not enough to change it. If my truck wasn’t black I’d color match like that it looks nice. Since I have black tho I’ll leave it magnetic...subtle offset.